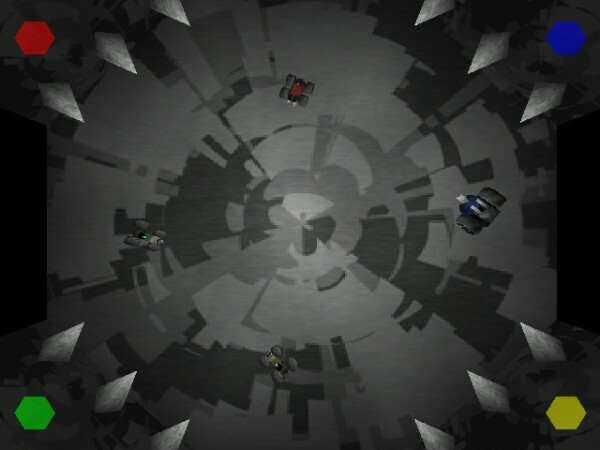 Trax was an early game of mine, based on my Amiga game Burnout. Trax was bundled with Roton and Martian Rover Patrol and published by Crystal Interactive around the year 2000. The game is no longer available, modern computers might have difficulty in running it. If there is demand I will upgrade the game engine to modern standards.